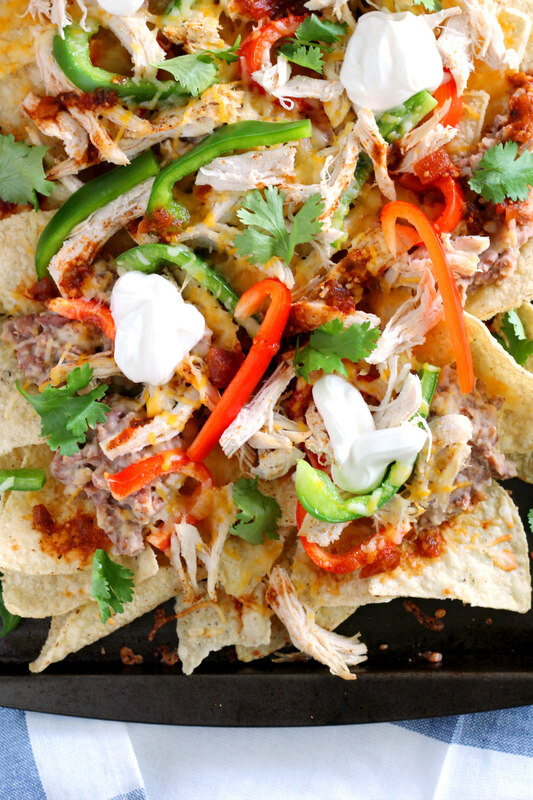 Looking for some fun recipes to add to your Halloween menu? 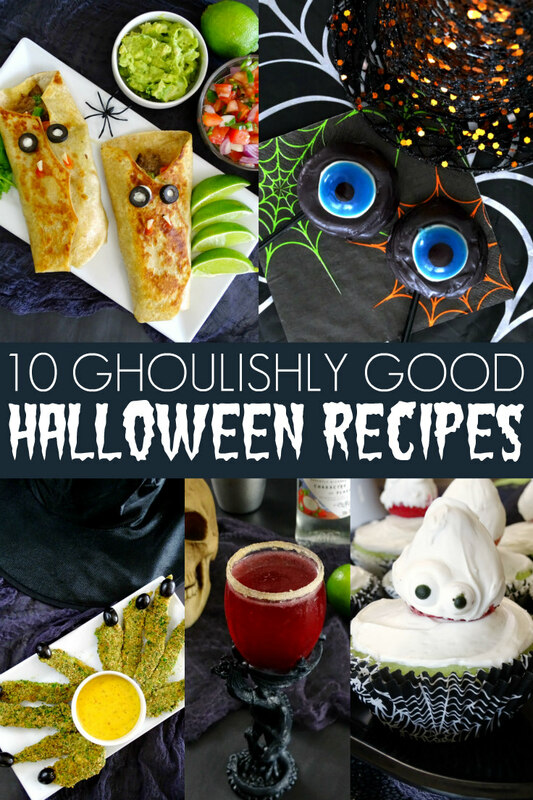 I’m sharing 10 of my ghoulishy good Halloween recipes including dinner, dessert, snacks, and more! 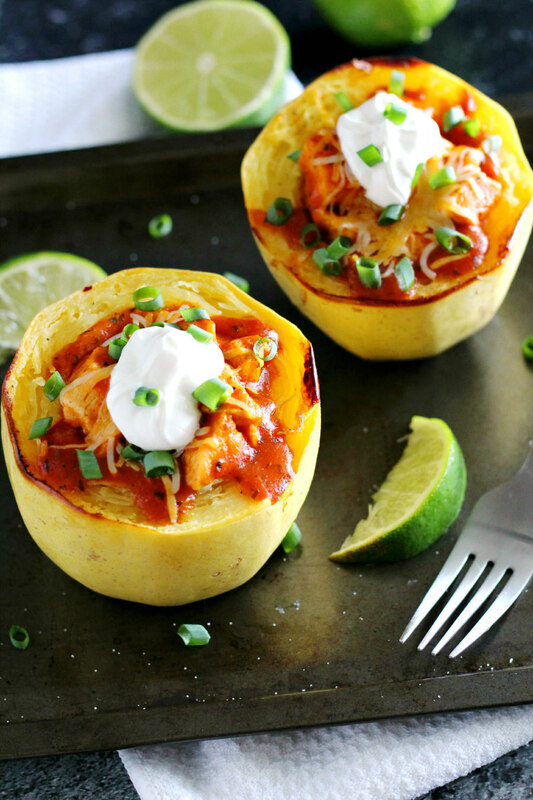 We are almost halfway through October already and I feel like I’ve hardly done any of my favorite fall/Halloween activities! Hopefully, I can at least get our pumpkins to decorate this weekend! I’ve just felt so behind lately and I need to catch up because this time of year is seriously my favorite. 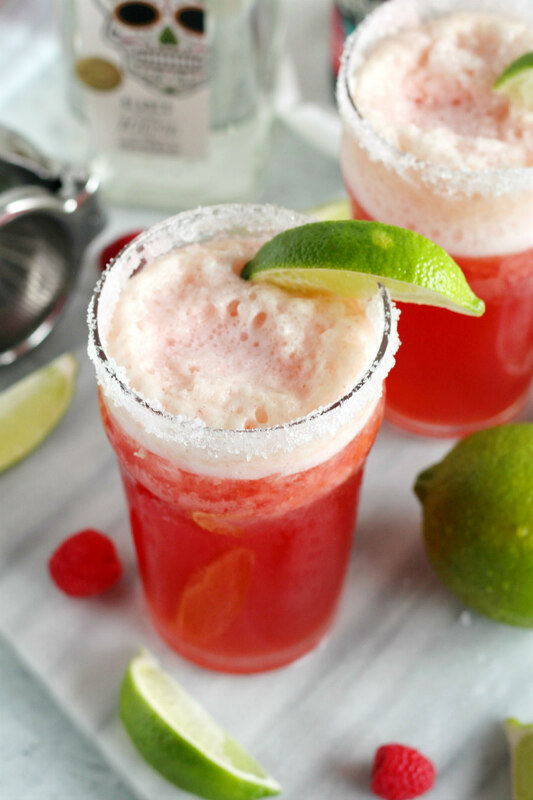 So while I try to squeeze in some festive activities and new Halloween recipes and DIY projects into my calendar, take a look back at some of my past Halloween recipes! 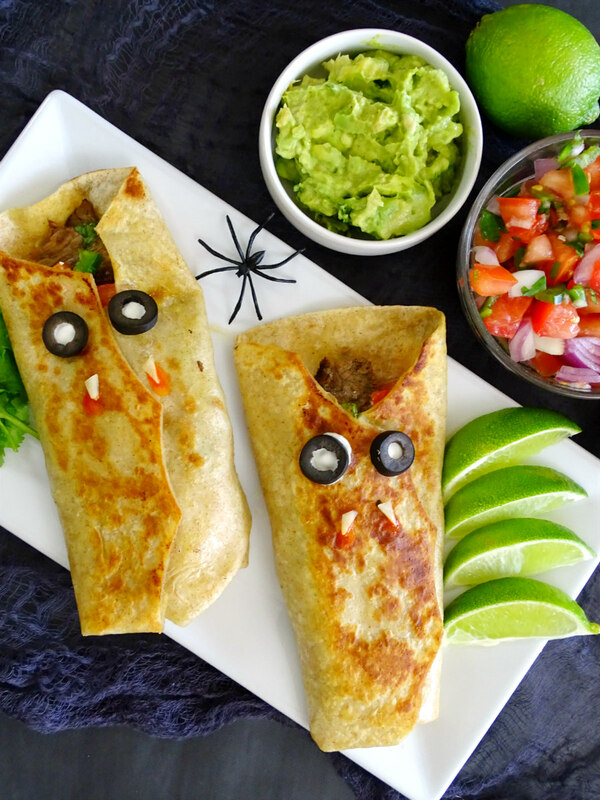 Sink your teeth into these Vampire Steak Burritos! 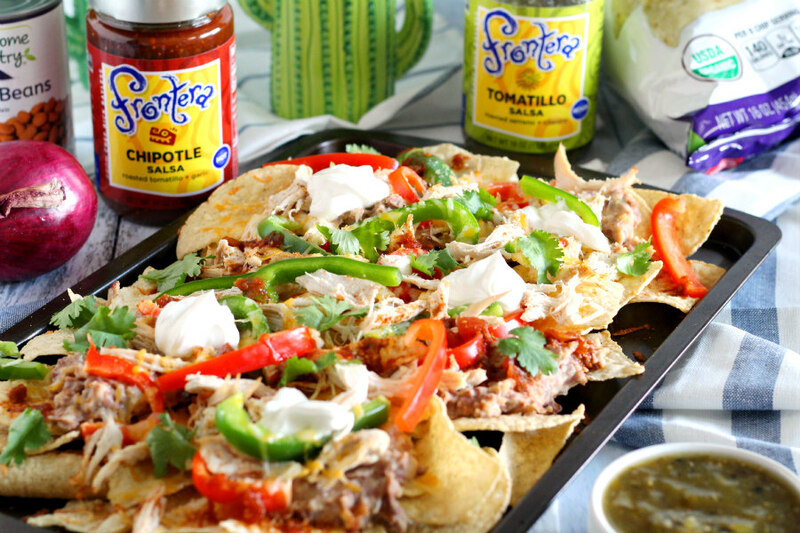 They’ll spice up your Halloween night with juicy steak and homemade pico de gallo! 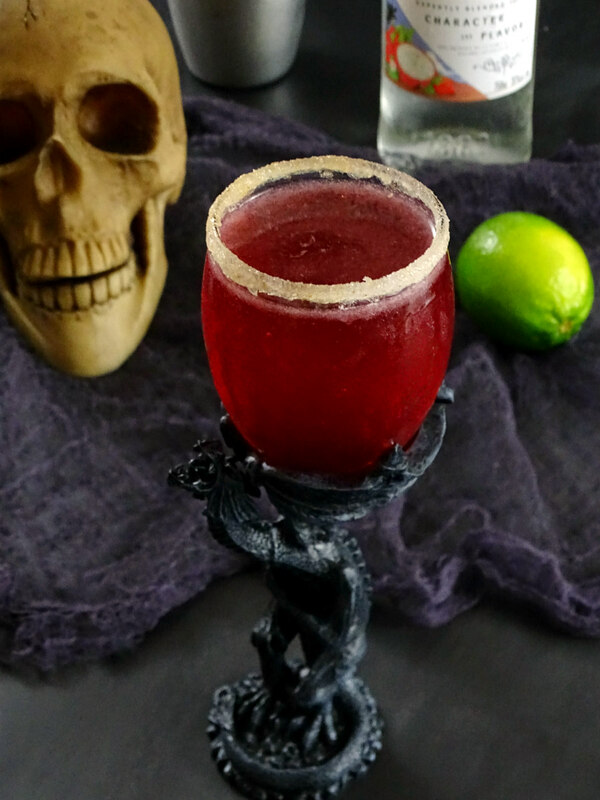 This Dragon Berry Dragon’s Blood Cocktail is tart, fruity, a little spicy, and a perfect adult beverage to sip on this Halloween! 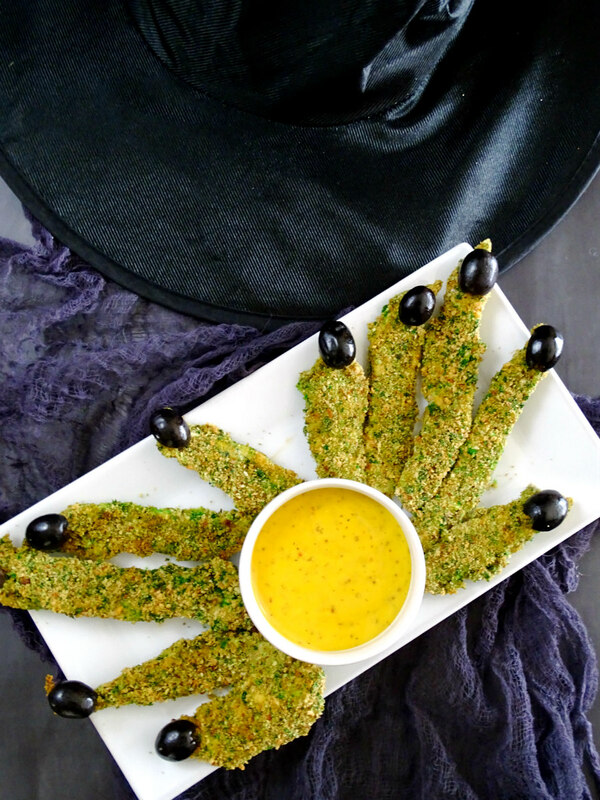 These Crispy Chicken Halloween Witch Fingers are an easy and tasty meal to serve your little ghouls and goblins! 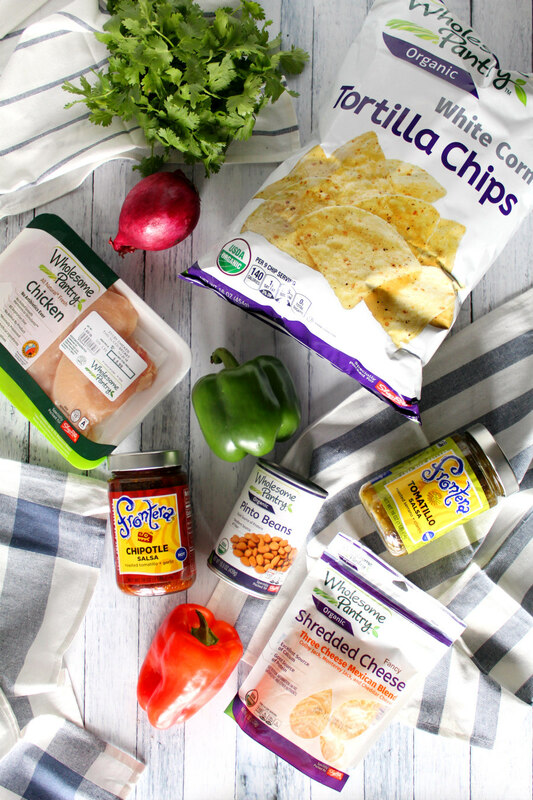 They’ll love this witchy take on homemade chicken fingers! 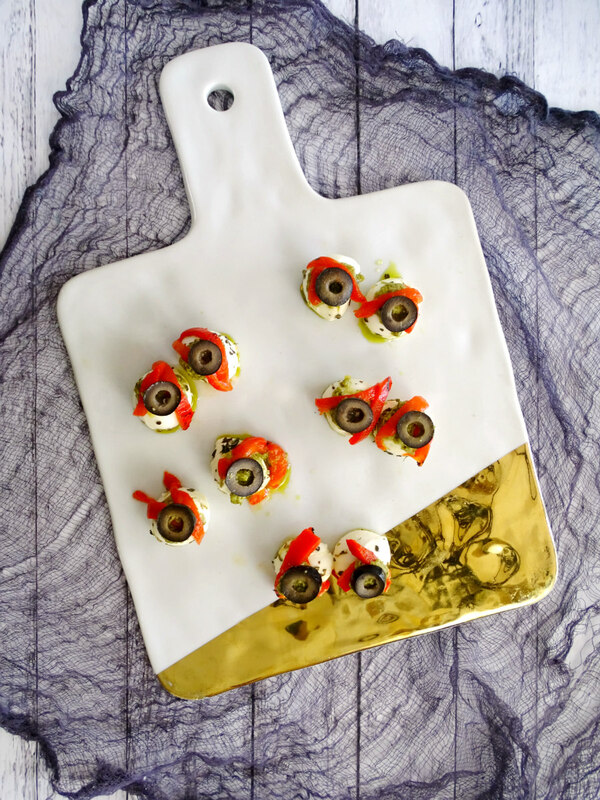 These Halloween Mozzarella Zombie Eyeballs are a perfect snack to serve up during a Halloween movie marathon! 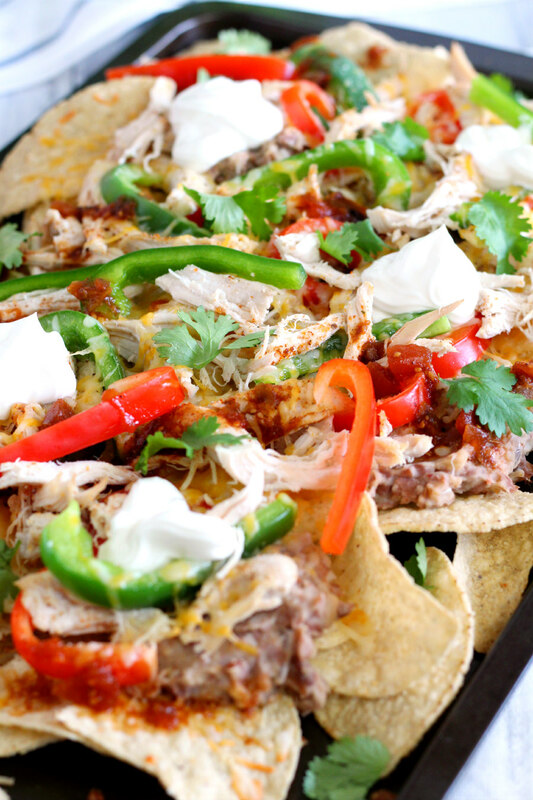 They’re a bit creepy, but totally yummy! Need a spooky good dessert? 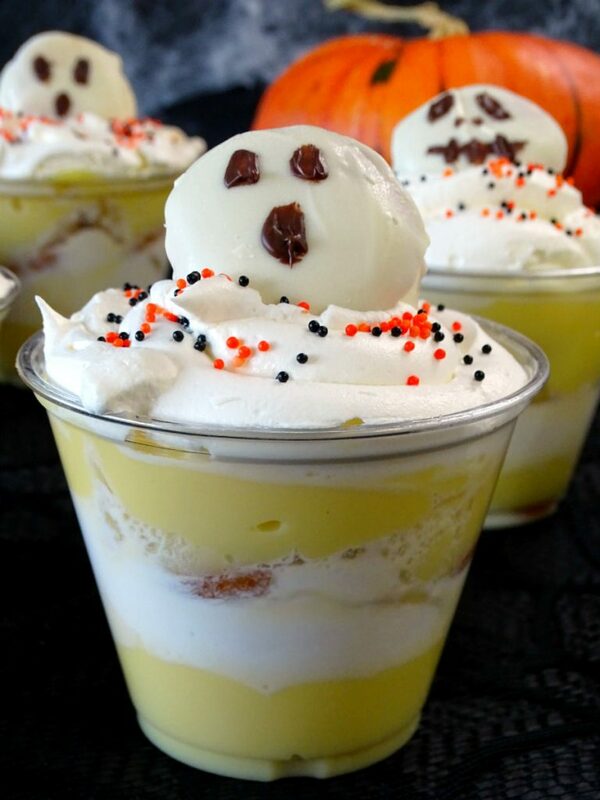 These Halloween Banana Pudding Parfaits are a delicious treat that both kids and adults will enjoy! 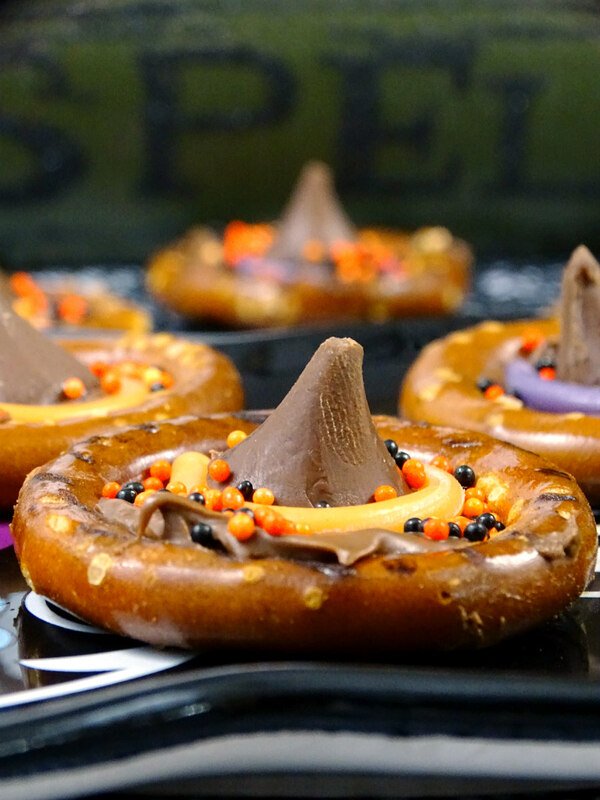 There’s nothing scary about these Witch Hat Halloween Pretzel Treats! 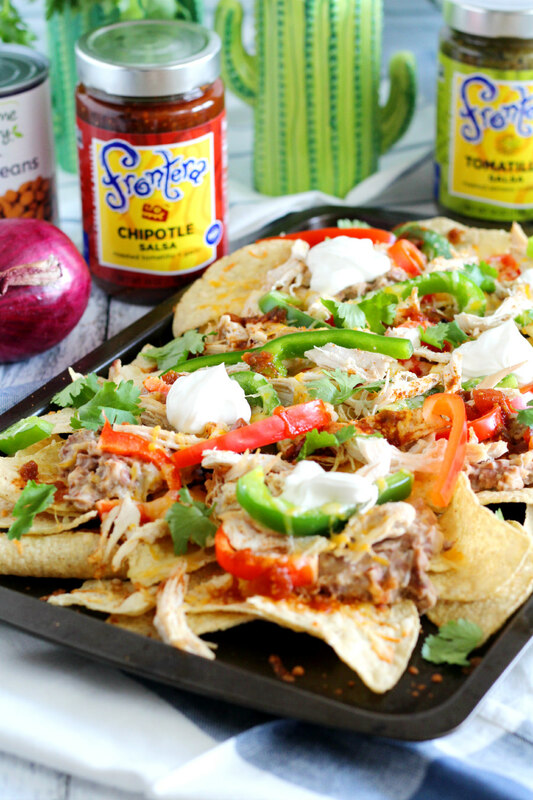 Their sweet and salty combo makes them a delicious Halloween snack! Who doesn’t love a cupcake? 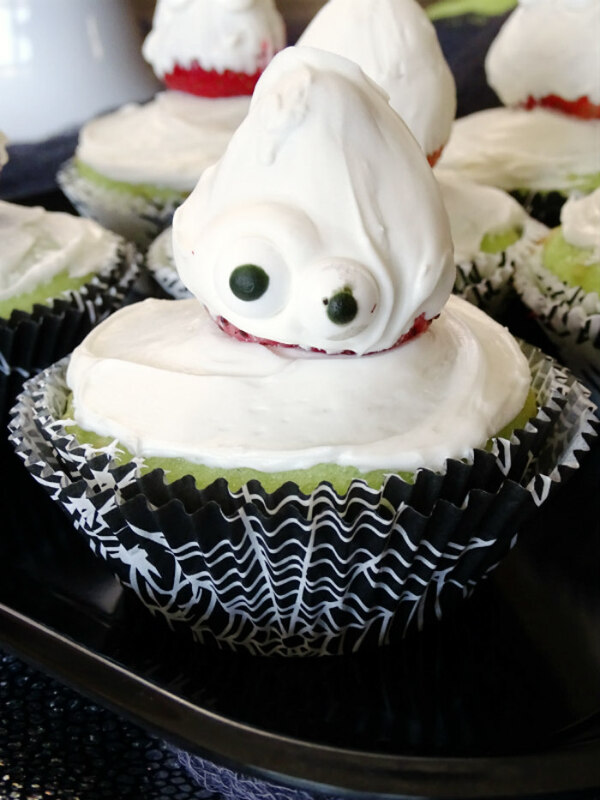 These Halloween Ghost Cupcakes are inspired by Ghostbusters and absolutely delicious! 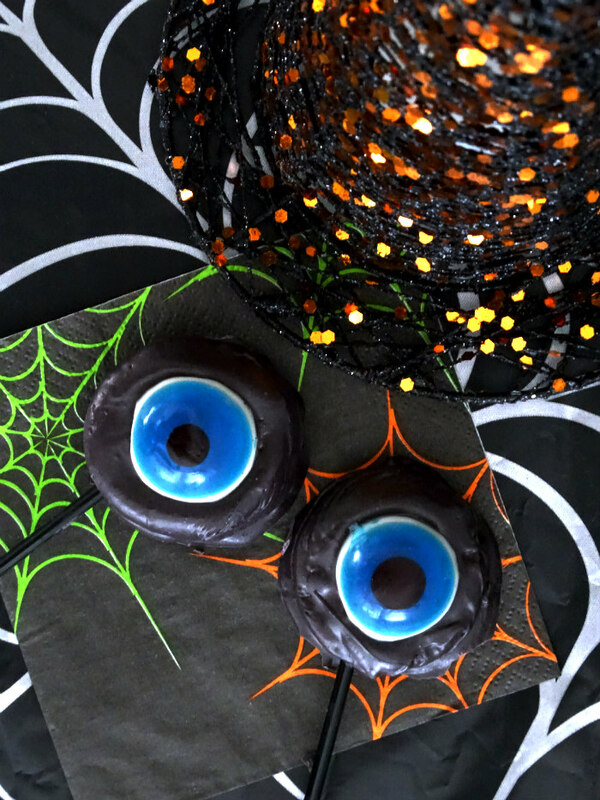 These Halloween Monster Eye Cookie Pops are a sweet Halloween treat with a tasty cookie crunch that are so easy to make! 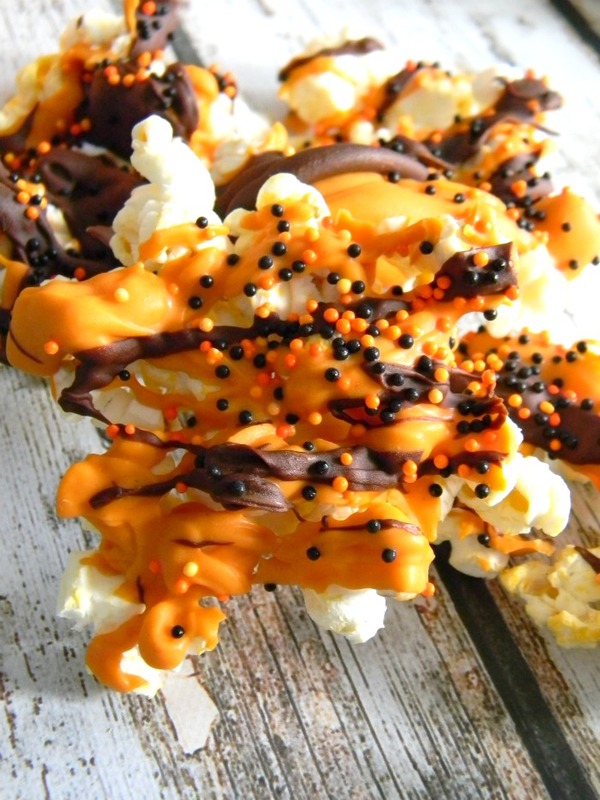 Enjoy a little of that pumpkin spice goodness with this chocolate and pumpkin spice drizzled Popcorn Boo Bark! 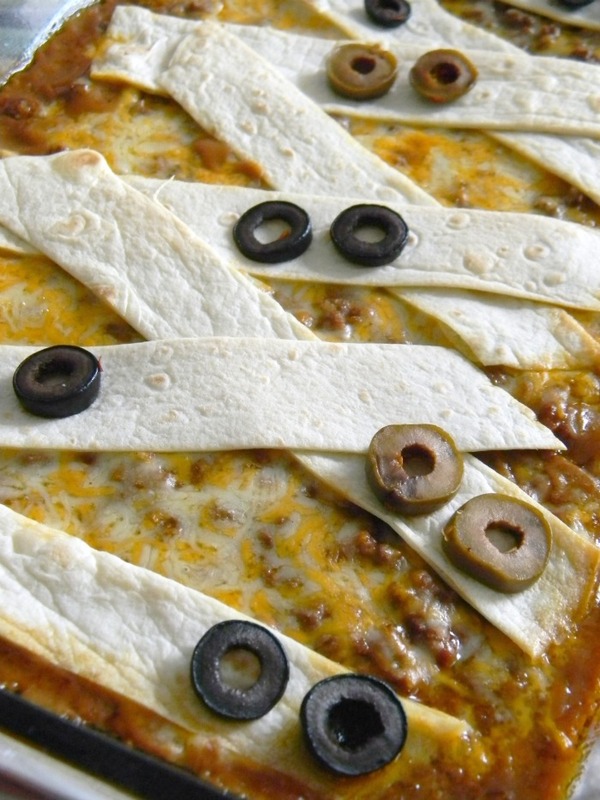 Have a little Halloween fun on taco night by making this Halloween Boo-rito Bake instead! 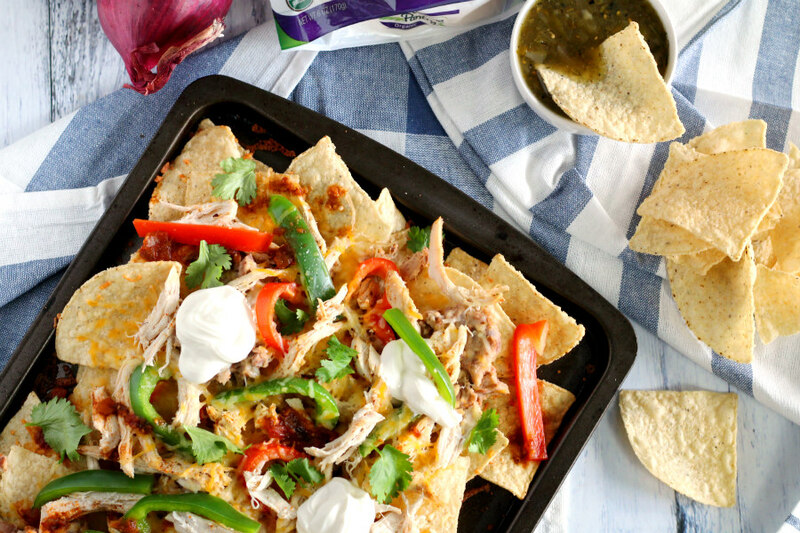 What will you be cooking up this Halloween?